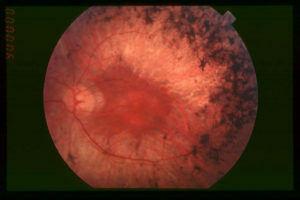 The fundus is the interior surface of the eye opposite the lens and includes the retina and macula. 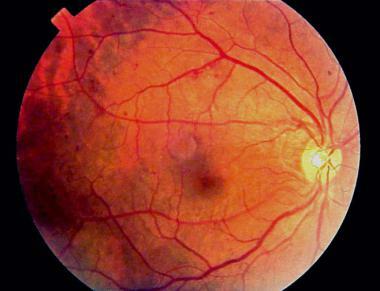 Fundus photography documents the retina, which converts the optical images we see into the electrical impulses our brain understands. The retina can be photographed directly as the pupil is used as both an entrance and exit for the fundus camera's illuminating and imaging light rays. Ophthalmologists use these retinal photographs to follow, diagnose, and treat eye diseases. Contrary to popular belief digital fundus photography is very different to a retinal scanner (OCT). 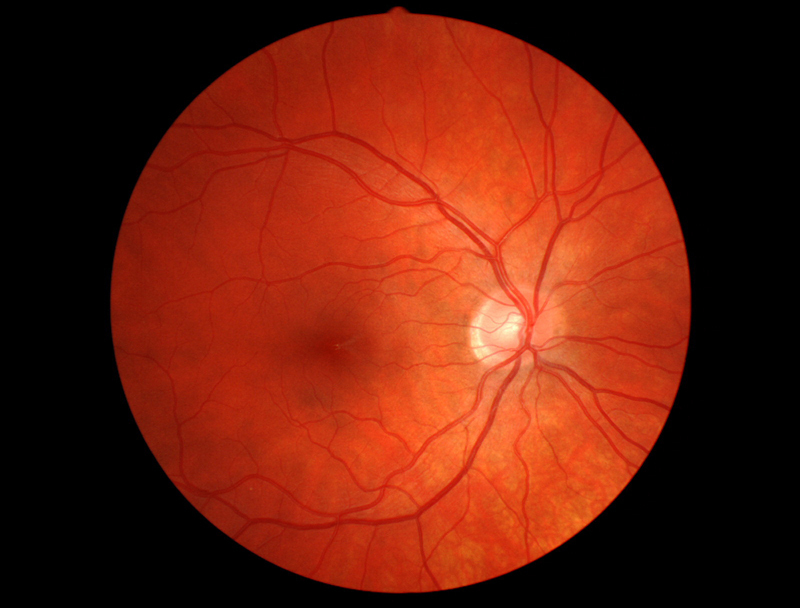 The OCT produces a 3D image in which all 10 layers of the retina are visible, whereas a fundus picture is simply a 2D image of the eyes interior surface. 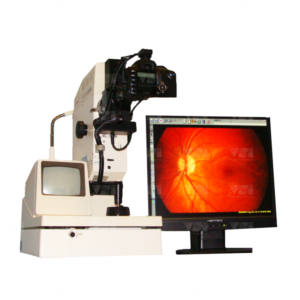 Digital fundus photography is a useful screening tool for documenting and monitoring diabetic retinopathy.